One of the distinguishing sub-themes of the Egyptian revolution which began on January 25, 2011, has been the proliferation of Coptic movements. Largely, though not entirely, contained in the church during the Mubarak era, Christian Egyptians joined their Muslim counterparts as ‘one hand’ to challenge the authority for the sake of ‘freedom, bread, and social justice’. After successfully deposing the president, many of these Christian Egyptians continued their revolutionary posture. For years Copts presented their demands to the state primarily through the person of Pope Shenouda. When pressed to demonstrate for their demands, either by events or by clergy, they did so mostly within the confines of church walls. The revolution changed this equation, however, and the unity expressed in overthrowing Mubarak gave Copts a new sense of participation in rebuilding Egypt. Some Christian participation remained along the lines of revolutionary values, enveloped fully in the youth movements that populated Tahrir Square. Others began sensing a threat to their full participation from the emergence and ascendency of Islamists groups, and rallied behind a liberal and civil cause. Still others took the opportunities of the revolution to organize and demonstrate for particular Coptic issues. Though there is significant overlap between Coptic demands and those for a civil state, these movements are characterized by Coptic peculiarity, even though many boast the participation of Muslims, who tend to be liberal in outlook. This category is shaped by a desire for Copts to assert their rights as Copts, leaving the church to take to the street and integrate with society. Yet as they do so they highlight the tensions of religious identity. Insisting upon their right as citizens to demonstrate, they move beyond citizenship and appear to many as sectarian. Conscious to defeat this charge, Coptic movements stress their belonging to Egypt, and their work on its behalf. The question is fair if they do more harm than good, but this question may miss the point if indeed, as they claim, it is equality they seek. When pursuing that which is right, popular reception is a secondary concern. This paper seeks to analyze in particular the Coptic movements which adopt Coptic issues. It will discuss the pre-revolutionary history of Coptic activism, trace its development after the fall of Mubarak, and continue to the present with the current attempt to gather these movements together in what is called the Coptic Consultative Council. The paper will then provide a map of these movements along with the names of key participants to the extent that current research allows. Then it will profile of a limited number of these groups, describing their leadership structure and spheres of activity. Finally, it will examine the questions of foreign funding and interference. In closing, two remarks from the interviewees are useful. Sameh Saad stated the normal person works to earn a living and then goes home to enjoy his family and rest. The activist, meanwhile, sacrifices from his personal life in order to achieve success in a larger cause. Similarly, Ehab Aziz stated that no one will give you your rights while you are sitting on the couch. You have to work hard to achieve them. While many questions circulate around the Coptic movements – from finances, to cooperation, to the wisdom of separating from the larger Egyptian cause – the above observations must be remembered. They are balanced by the remark of Gaziri that they also have a tendency to exaggerate their issues. 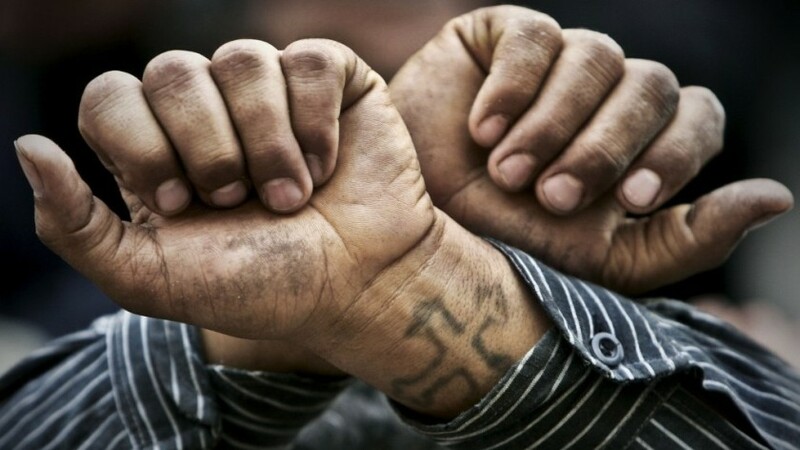 In all these matters Coptic activists resemble activists around the world, exhibiting significant sacrifice and dedication in pursuit of their goals, understood to be righteous. Yet besides pressuring the government to fulfill their rights, they face also the challenge of awakening a religious community long accustomed to acquiescence to the status quo. Further research is necessary to better understand their reality, their excesses, and their triumphs. But in the above description they must be commended. Their existence represents one of the many successes of the revolution. Please click here to read the full, 19 page document at Arab West Report.